We are a club with a diverse range of activities. 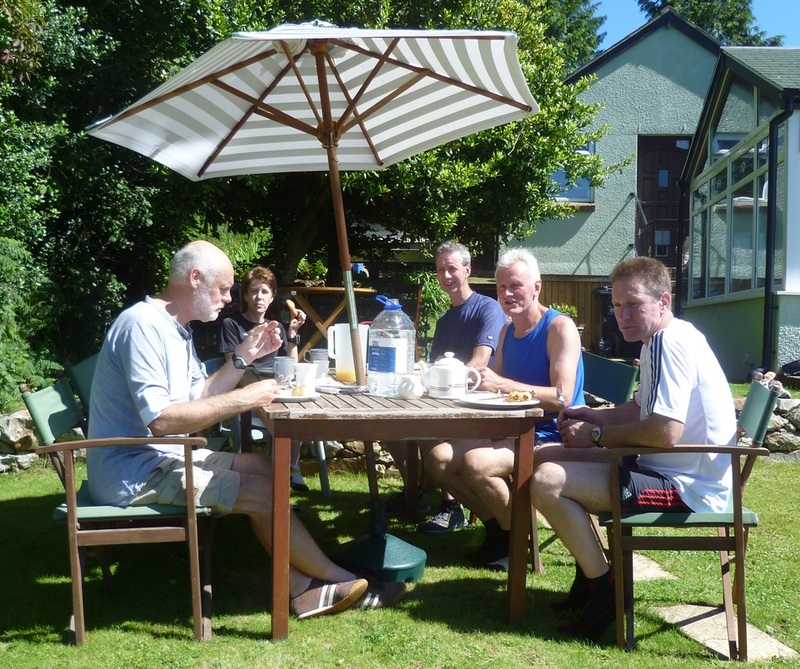 We have keen walkers and keen cyclists and we all like to get together in various social activities. We are a very social club and get together for social activities throughout the year. 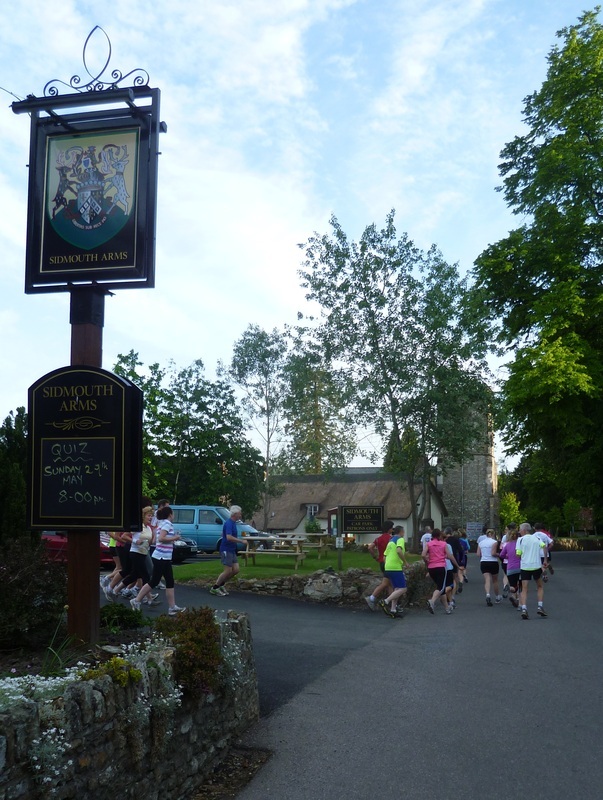 We also treat our Monday night run as more of a social run than a training session. Members offer the hospitality of their house and garden for BBQ's and breakfast runs in the Summer months. 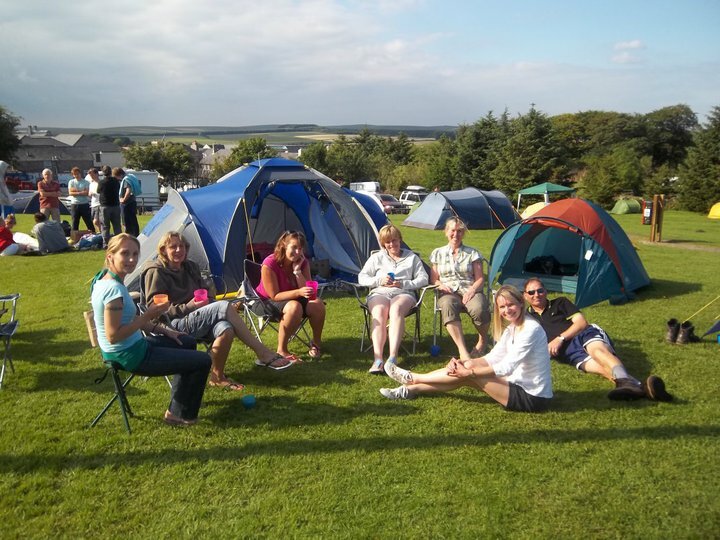 Organised trips abroad take place, bike rides and camping trips, as well as getting the club together to do an event, like lExmoor Stagger, where we travel up together and have a meal afterwards.